The plan is to offer guided uplift tour days between April 1st and October 31st in the Peak District centred around the Hope Valley. The transportation for bodies is sorted and now it’s just a matter of sorting it for the bikes. Once sorted the exact dates and prices will be set.  If making ten quality classic Peaks descents and few hidden gems in one day sounds like fun then send me an enquiry to show your interest and support in this. Cheers!